From time-to-time the Triangle’s A Special Event makes some of our massive inventory available for sale. It’s always quality items, fit for the many special ocassions we have the opportunity to provide items for. These are great opportunities for the value-oriented consumer to purchase great goods for a fraction of their value. Visit our website frequently. You never know what we might choose to make available! Are you part of a church family, service organization, public facility, municipality, or maybe just someone who knows a great bargain when you see it? 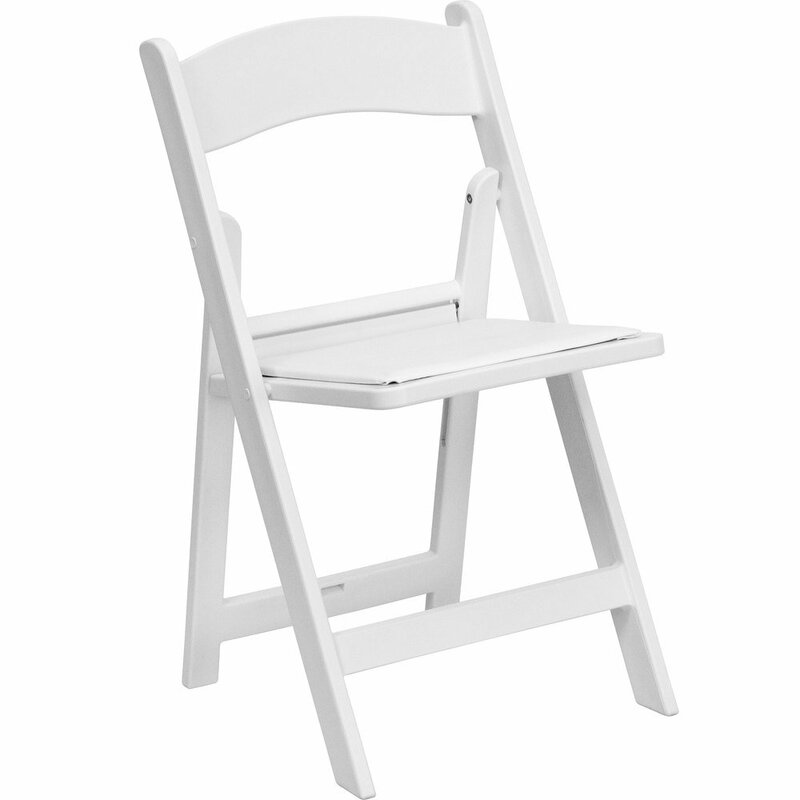 Take advantage of this rare opportunity to purchase a full collection of sturdy white folding chairs for just $8 a piece. Special discount rates are available for 75 or more. These are the perfect addition for any group that hosts plenty of their own special occasions. Call A Special Event Triangle at 919-557-9696 for details.